In order to combat illegal tire dumping in parts of the Rio Grande Valley, three counties have teamed up for the “Road to Recycling” regional tire collection project. 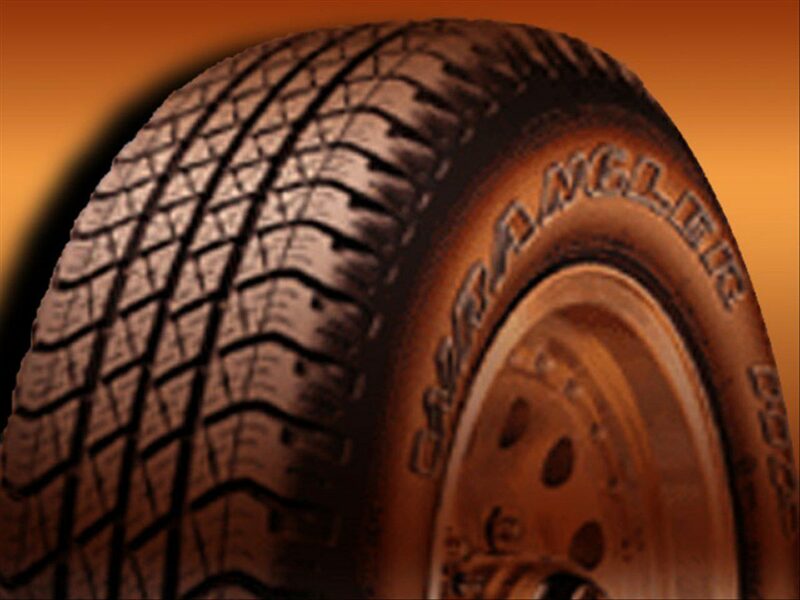 From 9 a.m. to 3 p.m. today, residents living in Cameron, Hidalgo and Willacy counties can drop off up to four tires at various designated locations. The counties have teamed with the Lower Rio Grande Valley Development Council to hold such an event. There is a four-tire limit per person, and those planning to get rid of old tires at the dropoff locations must show proof of residency in the Valley. That may include a utility bill, driver’s license or other proof of residency. ➤Harlingen – 3700 E. Harrison Ave.
➤Pharr – 1015 E. Ferguson Ave.
➤San Juan – 107 E. Hall Acres Rd. and 323 West. 1st St.
➤Alton – 401 W. Dawes Ave.